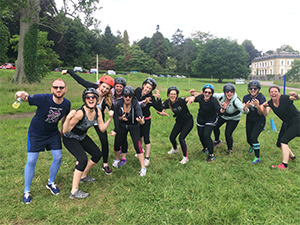 We have added even more routes to add some extra action as well as some amazing views! 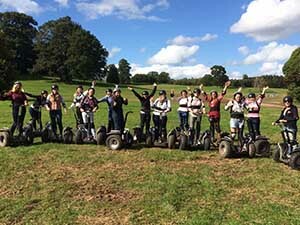 Exeter Segway safari is based within the Escot Park Country Estate. 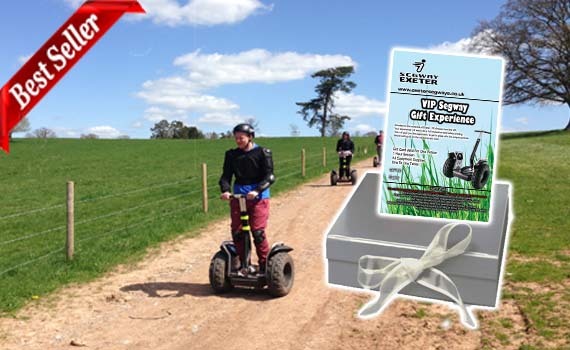 A truly unique segway tour just outside of Exeter in Devon. 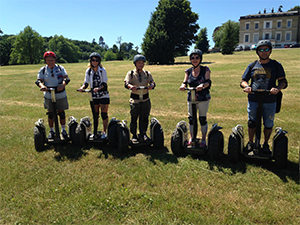 There is no entrance fee or car park charges to use the segways. 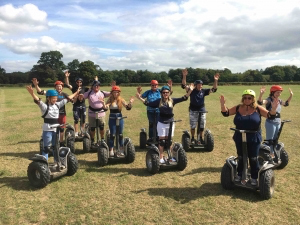 Your Tour will various terrain, starting on flat private roads to get to grips with these amazing machines, we will then move into our custom built 1500 acre off road area, woodland & countryside where you will experience just how clever and thrilling your segway is, we have lots of different tracks laid out within our grounds so we can offer various experiences for all capabilities, we also offer the fantastic group fun Segway Olympics. Safe Two Stage Training, One To One On Grass Followed By Training Track & Safari. 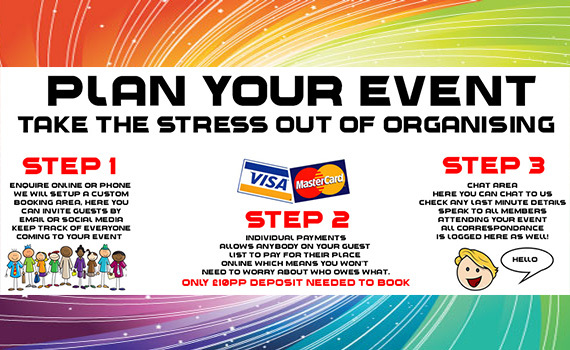 FREE All Day Parking (Other Centres Charge £5)!! 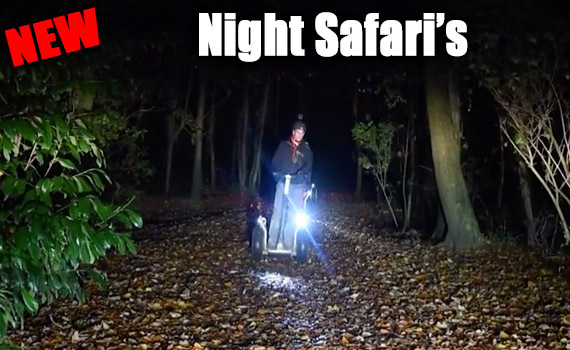 Private Segway Tracks – No Having to Avoid Numerous Cyclists or Pedestrians. 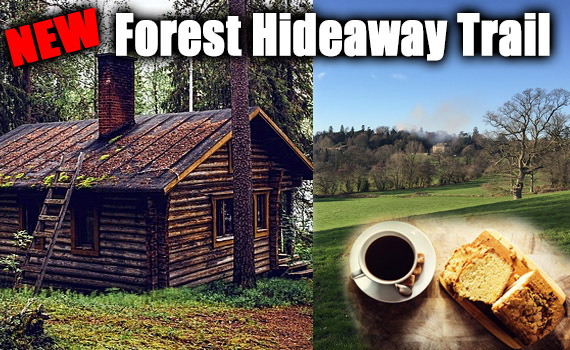 Only 15 Minutes From Exeter – 10 Mins From M5 – 5 Minutes From A30. 10% Off In The Coachhouse Restaurant (Main Meals From approx £6.50). Min age 10, min weight 35kg, children do not have to be accompanied by an adult. 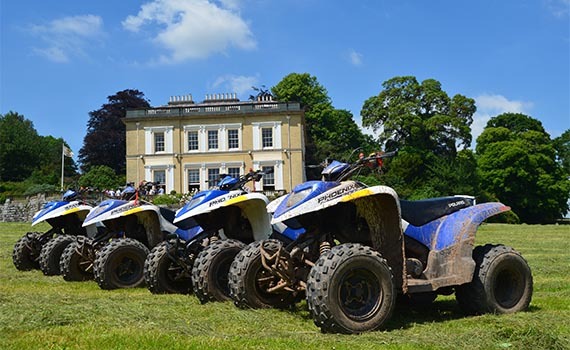 New Tracks for 2019 – We have added even more to the safari routes to give you a new experience. 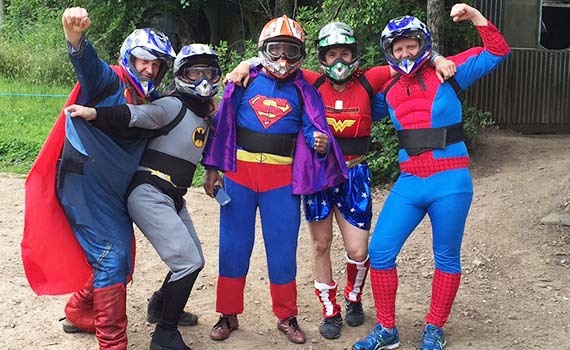 Your experience will start with full instruction and safety briefing; this will give you the opportunity to get to grips with the unique controls before setting off on the varied terrain track suitable for all abilities.